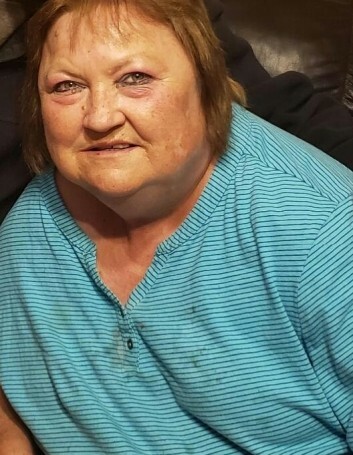 Four Oaks, NC: Mrs. Roxanne Baker Thompson, age 58, of 102-A Allen Court, died Thursday, April 11, 2019 at her residence in Four Oaks. Funeral Services will be 3:00 PM, Monday, April 15, 2019 at Rose & Graham Funeral Chapel in Four Oaks, NC. Pastor Eddie White will officiate. Burial will follow at Selma Memorial Gardens, Selma, NC. Mrs. Thompson was born on August 24, 1961 in Onslow County. She was preceded in death by her father, George Allen Baker, and sister, Nancy Marie Holloman. She was a homemaker and was a member of West Clayton Church of God. Surviving include her son and daughter-in-law, Rodney and Phelicia Thompson of Four Oaks; granddaughter, Patience Thompson; mother, Janie Thompson of Four Oaks; husband, Gary Thompson; sister and brother-in-law, Barbara and Carl Temple of Four Oaks; brother and sister-in-law, Daniel and Stephanie Baker of Four Oaks; many nieces and nephews. The family will receive friends from 1:45PM-2:45PM, Monday prior to the service at Rose & Graham Funeral Home in Four Oaks, NC.